2018 is the year of the snack. But when hunger hits, where should you turn? 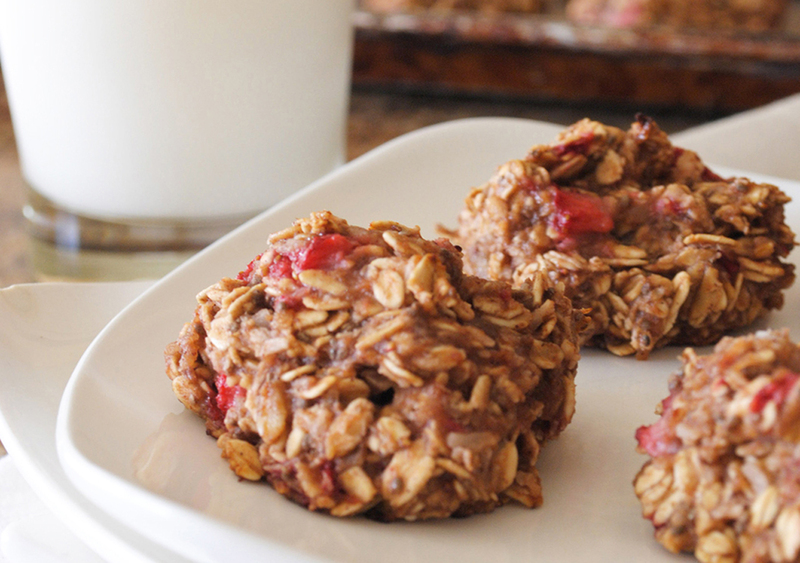 The same old processed foods might satisfy you for a minute, but what if you could grab something sweet that's also loaded with the nutrients you need to fuel you through to your next meal? 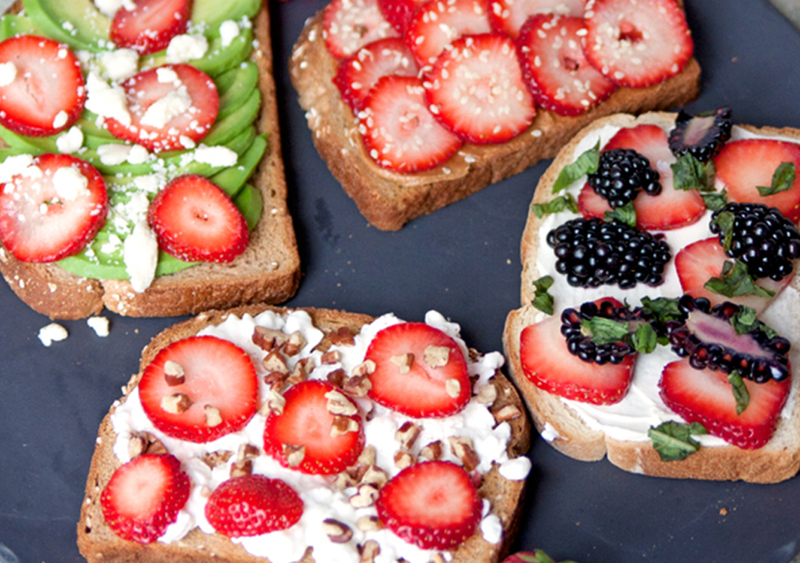 With combinations galore, these Quick and Easy Strawberry Toasts are great snacks for adults and kids alike. And because one serving of eight strawberries contains less than half the sugar of an apple, it's a snack you can feel good about eating. Three ingredients and three steps. 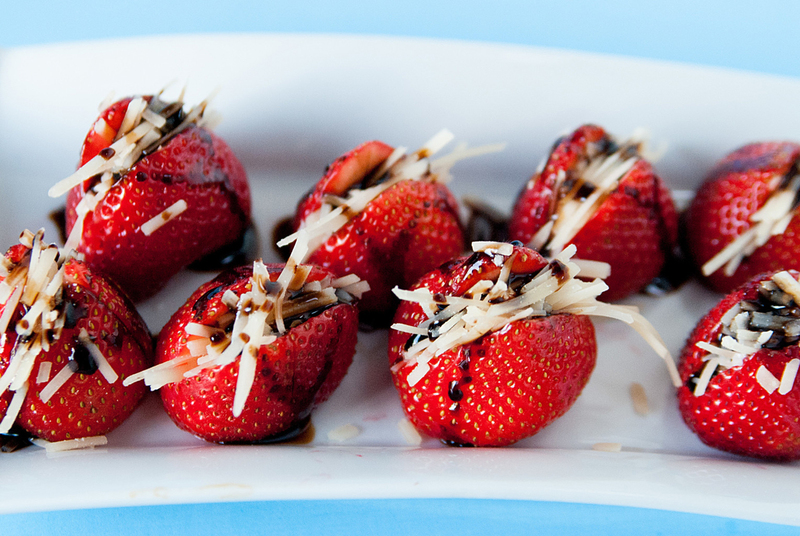 It doesn't get much easier than these Strawberry Balsamic Bites. And not only are they simple to make, but with more vitamin C than an orange in a single serving of eight strawberries, they can help boost your body's immune system during cold-and-flu season. 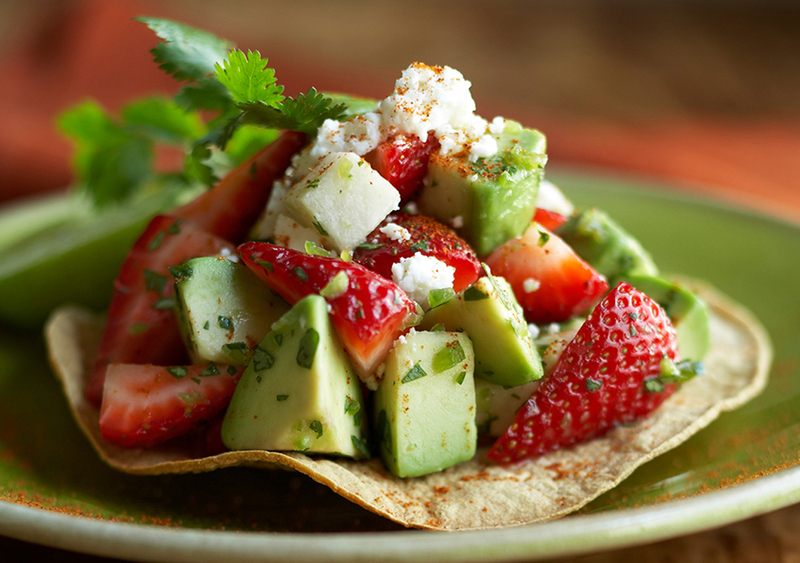 If you're craving something sweet and savory, replace tomatoes with strawberries in these Strawberry and Avocado Tostadas. The minced jalapeño and chili powder give this snack a kick, and the use of our favorite berries means you'll get a dose of potassium, which helps maintain a healthy blood pressure. 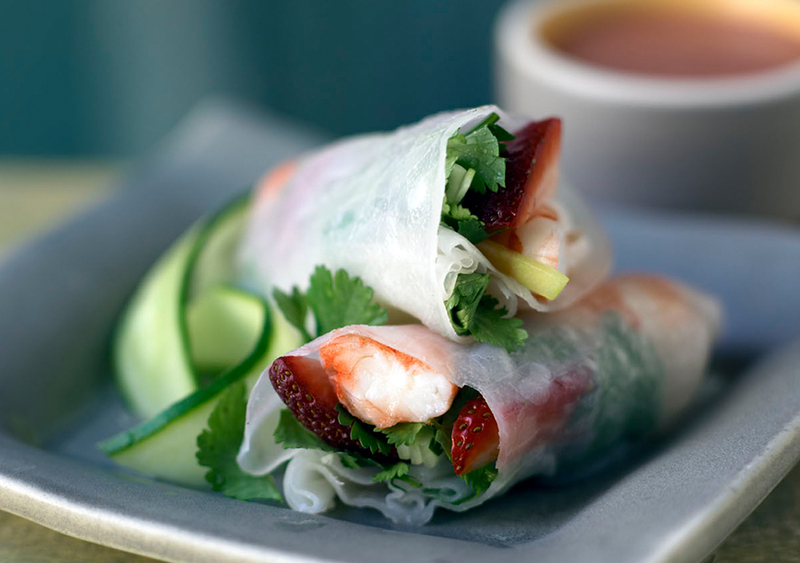 These Vietnamese Strawberry Spring Rolls skip the fryer in favor of a healthy, elegant alternative. You'll also get an antioxidant boost from the strawberries, which have been shown to reduce total cholesterol levels.